Ever since Windows 10 was in its testing phase, users were facing screen problems. 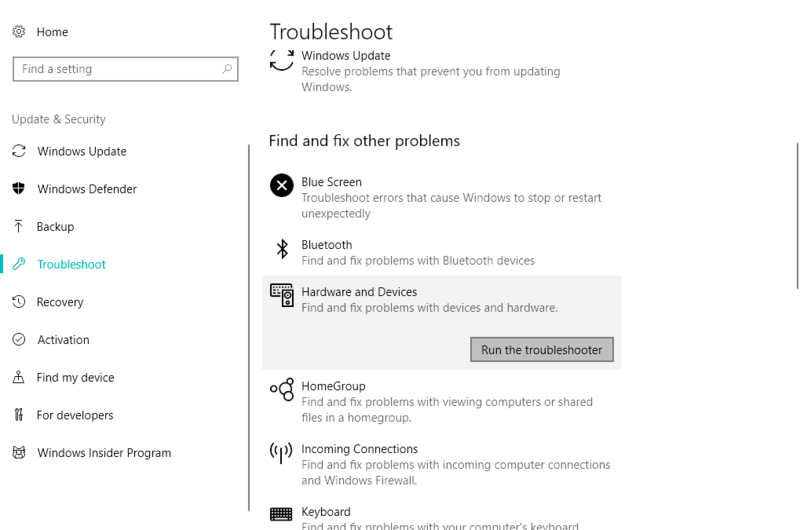 We already showed you how to solve black screen and flashing screen problems in Windows 10 Technical Preview, but with the final release of the system, new problems appeared. So, in this article I’ll try to solve a couple screen problems in Windows 10. Windows 10 screen flashing on and off – Your screen may not flash constantly, but only in certain time intervals. 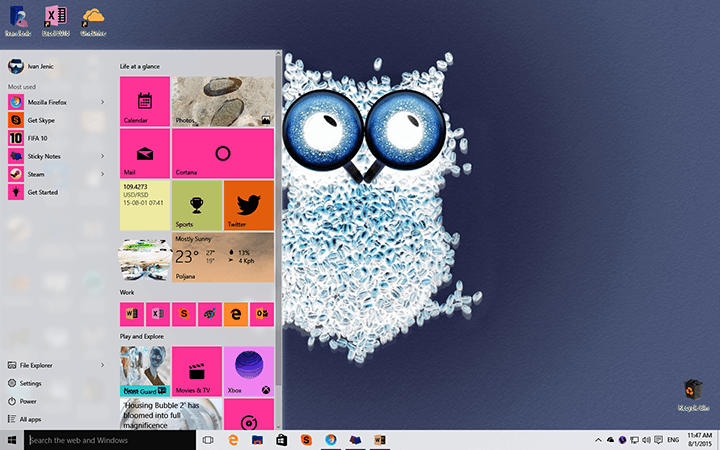 Windows 10 flickering start menu – There’s a chance your screen will flash only when you open the Start Menu. Black screen windows 10 with the cursor – Black screen usually appears if you have two monitors. Simply detach one of your monitors and the problem should disappear. Windows 10 black screen without cursor – In some cases, you won’t even see a cursor when the black screen appears. This can be caused by your BIOS configuration. To fix the problem, you need to check BIOS configuration and make sure that you’re using only the dedicated graphics. Windows 10 white screen crash – If your computer crashes after a white screen, it’s possible that your graphics card is faulty, so be sure to test it and replace it if needed. This issue doesn’t usually appear on regular computers. 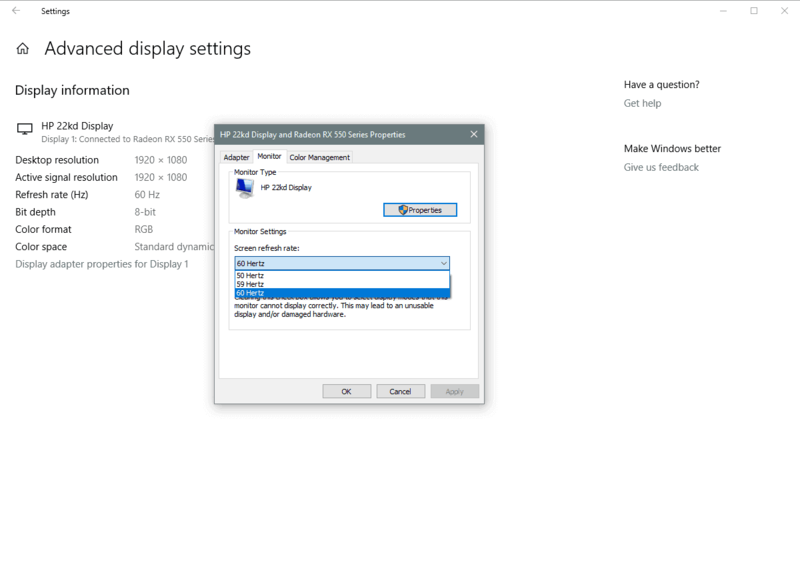 All people who reported black screen during the Windows 10 installation also said that they have two graphics cards or two monitors connected to the computer. So the solution is very simple, just unplug the second monitor or disconnect the second graphics card, and you should be able to install Windows 10 normally. In most cases, people told us that one of these methods worked, and I hope that it will work for you too. However, if you have black screen problems after you installed Windows 10, check for the solution below. 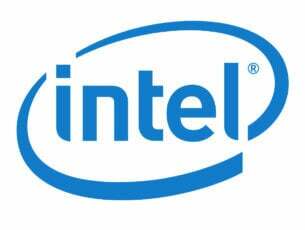 Users are having driver compatibility problems ever since Technical Preview, because a lot of older graphic cards still don’t have compatible drivers. Also, even if there are Windows 10-compatible drivers for your graphics cards, maybe you didn’t download them. 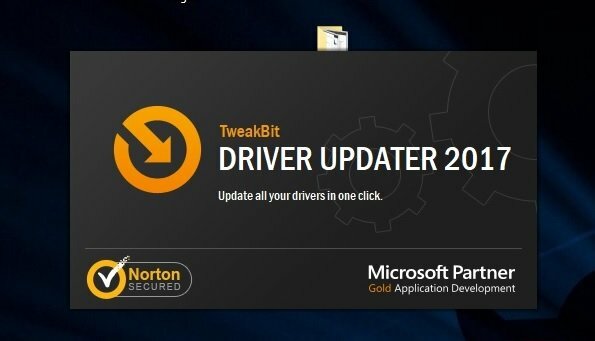 So reach for the Device Manager and see if your drivers are updated. Some users reported that certain peripherals may cause the screen issue. 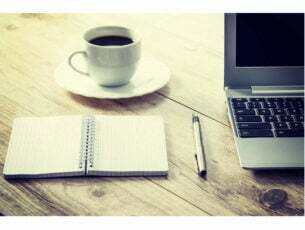 To eliminate the doubt, simply disconnect all your peripherals to see if it makes any difference. If a peripheral indeed causes the problem, search online for some further troubleshooting steps. If this is a widespread problem, Microsoft usually acknowledges it relatively fast. That means the company will release a workaround in form of an update. To make sure you get that update, simply go to Settings > Windows Update, and check for updates. 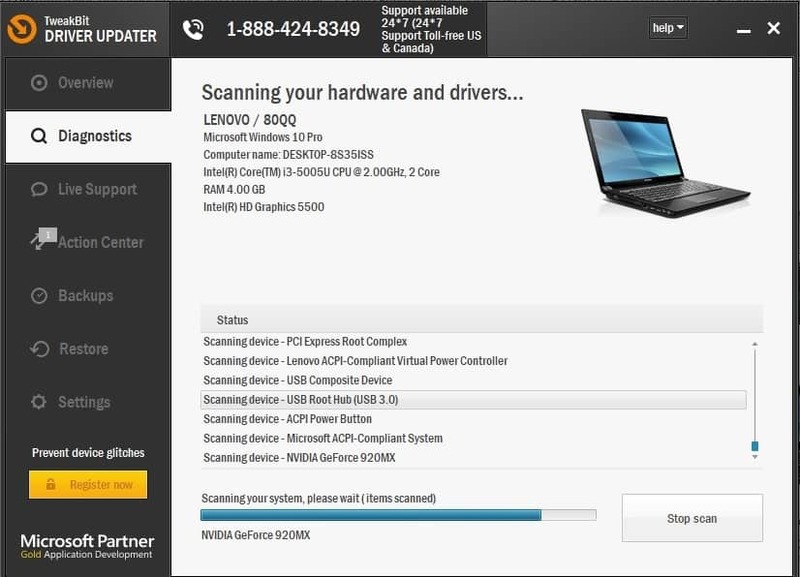 Select Hardware & devices, and go to Run the Troubleshooter. 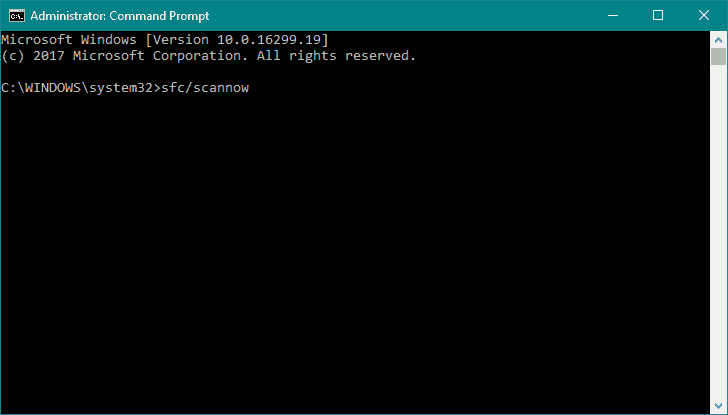 The next troubleshooter we’re going to try is the command line tool called the SFC scan. 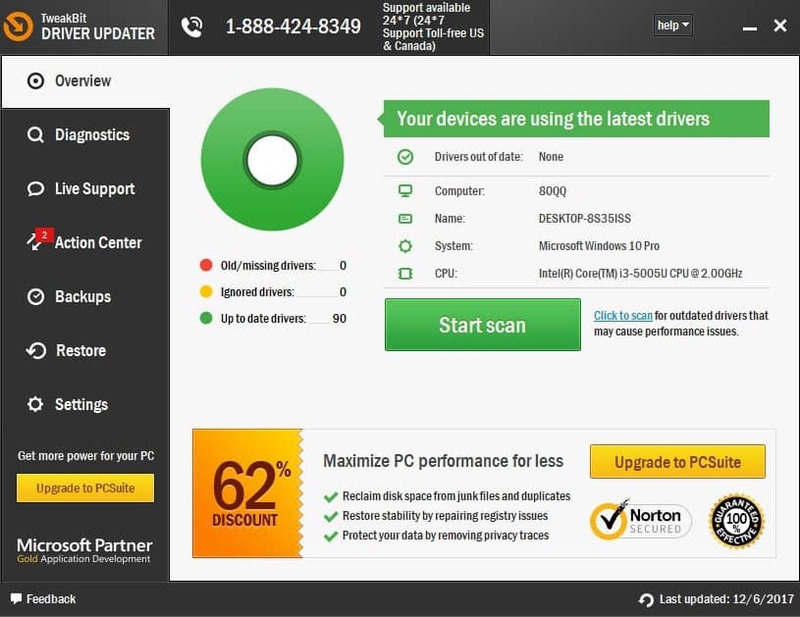 As its name says, this tool scans your computer for various system issues. Hopefully, it’ll also be able to resolve our screen problem. That would be all, I hope this article covered all reported screen problems in Windows 10 so far. But, if none of this solved your problem, you can search for the solution in above-mentioned ‘black screen’ and ‘flashing screen’ articles as well, or you can tell us in the comments if you need further assistance.